Amazon Web Services is one of the top cloud computing platforms or should say the most preferred one. We have put together some of the best selling and highly rated AWS courses for online learners. Those who are interested in becoming AWS certified professionals should take a look at these classes. This course is ideal for those who wish to pass the Amazon Web Services (AWS) Solutions Architect – Associate exam. Those who want to become Amazon Web Services certified must do this course! Ryan Kroonenburg, solutions architect, is the instructor. The course has 23,707 ratings and 94,630 students enrolled. Those who wish to get more information can click on the URL www.udemy.com/aws-certified-solutions-architect-associate/. This course is ideal for those who need AWS Certification and want to be an AWS Certified Developer Associate. Basic PHP and Python codes for manipulating AWS environments. How to become familiar with AWS from the perspective of a developer. The course has 5076 ratings and 37,610 students enrolled. The instructor of this course is Ryan Kroonenburg. This course helps one get started using the core Amazon Web Services. 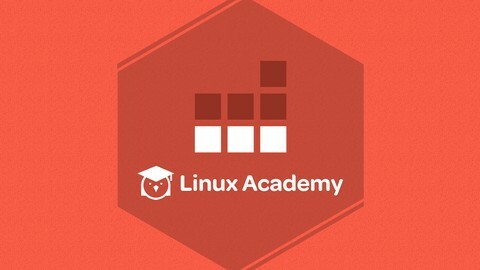 The instructor of this course that has 475 ratings and 9160 students enrolled is Linux and Cloud Training Linux Academy. 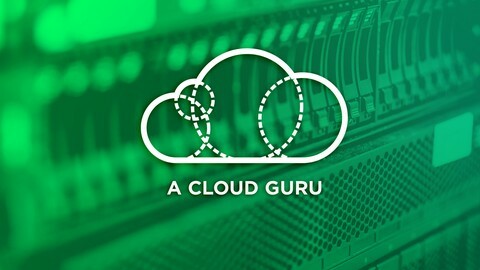 If you need to get more information about this course, you can click on the URL www.udemy.com/aws-essentials/. 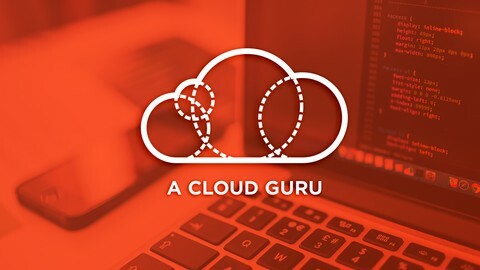 This course helps one learn AWS, EMR, Sqoop, Flume, Hive, HDFS, Free Cluster Access, Optimization, and Trouble-shooting. The basics of Big Data, the difficulties with Big Data, and how Hadoop offers a solution for the Big Data challenges. How to navigate and work Hadoop cluster smoothly. How to comprehend the different phases of MapReduce. The course has 397 ratings and 1105 students enrolled. 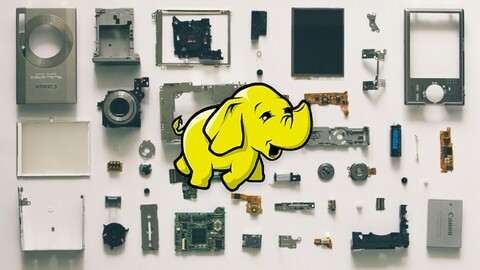 “Hadoop in Real Word”, expert Big Data consultants, are the instructor of this course. Those who need to know more can click on the URL www.udemy.com/hadoopinrealworld/. This course helps one learn Swift 3 and iOS 10.thus becoming an app entrepreneur. The course includes AWS, Sketch, and tvOS training. The course has 459 ratings and 2305 students enrolled. Mr Grant Klimaytys, a professional app developer and teacher, is the instructor. 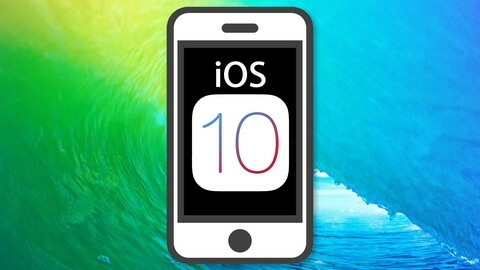 If you need to know more about this particular course, click on the URL www.udemy.com/the-complete-ios-10-developer-course/. The above-discussed courses are the most highly-rated courses on Amazon Web Services that have the maximum number of students enrolled.